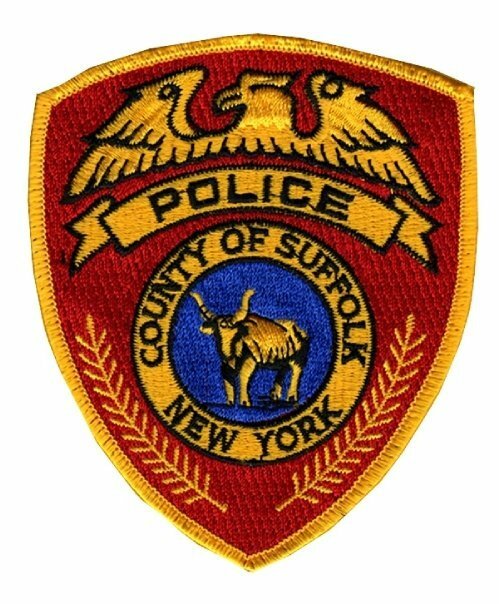 Suffolk County Police First Squad detectives are investigating a shooting that occurred at a club in Deer Park early this morning. Deer Park, NY - May 9, 2015 - Suffolk County Police First Squad detectives are investigating a shooting that occurred at a club in Deer Park early this morning. Andre Thompson, 26, of Brentwood and Jaleek Battle, 27, of Brentwood, were shot at Illusions Gentlemen’s Club located at 3 Saxwood St., #A, at approximately 3:25 a.m. The victims transported themselves to Southside Hospital in Bay Shore with non-life-threatening injuries. The investigation is continuing. Detectives ask anyone with information to contact the First Squad at 631-854-8152, or call anonymously to Crime Stoppers at 1-800-220-TIPS. Total Faith Network Exclusive Interview with Phil Andrews President of 100 Black Men of Long Island, Inc.
Subject: LongIsland.com - Your Name sent you Article details of "SCPD Investigating Two Men Shot at Club in Deer Park"